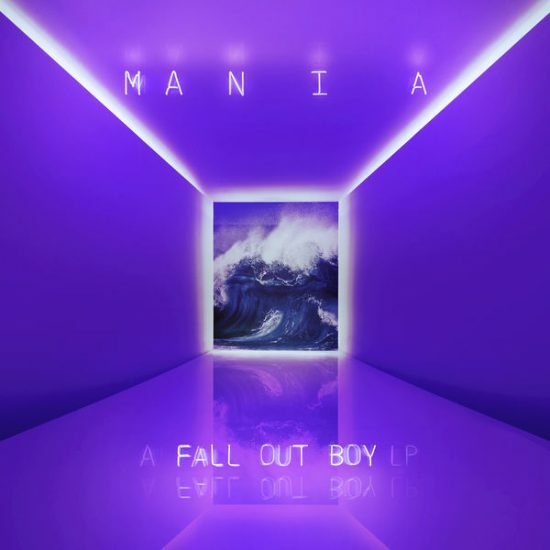 Fall Out Boy is finally back with their newest album, “Mania.” Hailing from Wilmette, Illinois, the American rock band released their first album back in 2003. And now, with it being three years since Fall Out Boy’s last studio album, the wait is finally over. Tyler is a junior at the University. He's from Naperville, Illinois. Besides listening to music and watching movies, he enjoys playing competitive Super Smash Bros. Melee and eating banana bread with nuts.